Each series is broken up into multiple 1-hour segments that are either broadcast in the evenings or available on Access OnDemand. Participants will also receive certificates of completion that can be applied toward NATEF credits or other professional development requirements. 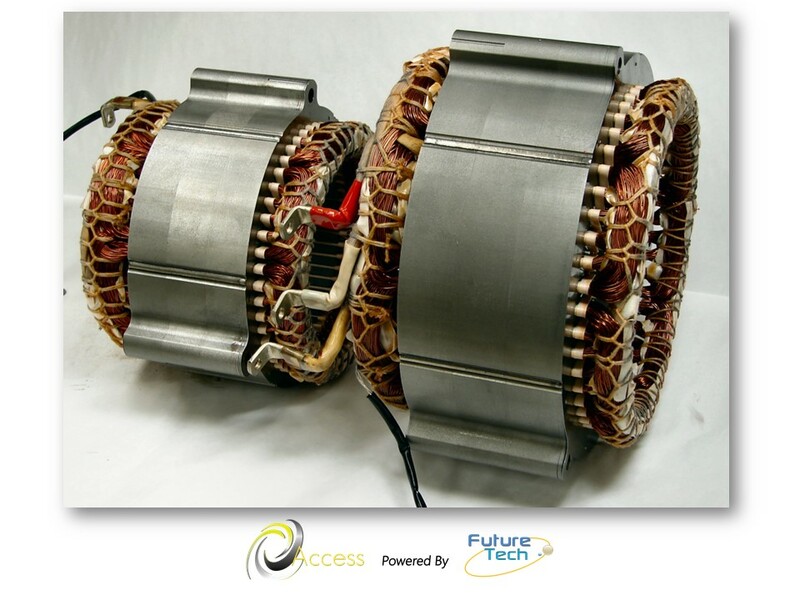 3-Phase Induction Motor-Generator units is the second technology used in Hybrid and Electric Vehicles such as Allison, GM, & Tesla and soon to be more. This series is critical for technicians as a foundation in understanding Induction machine technology enabling them to effectively apply diagnostic techniques and service these units. A technician should have a firm technical understanding of how the Induction technology creates and transfers propulsion, regenerative braking and zero torque modes to the powertrain. This series will provide the technician with significant information on Induction machine operation and lay a foundation for how Scan Tool and Scope diagnostic techniques can be applied. 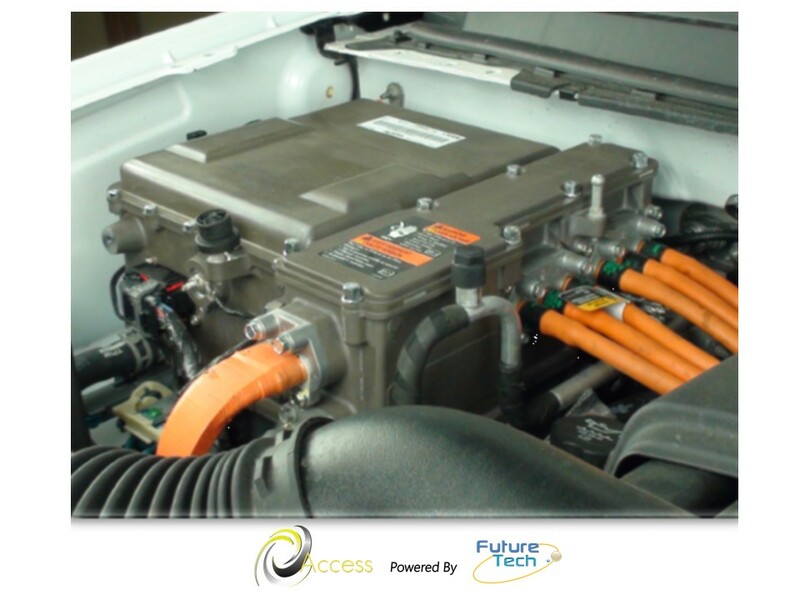 This course should be a prerequisite prior to attending the Analyze, Test & Diagnose 3-Phase Hybrid & Electric Vehicle Transmissions & Drive Units series. 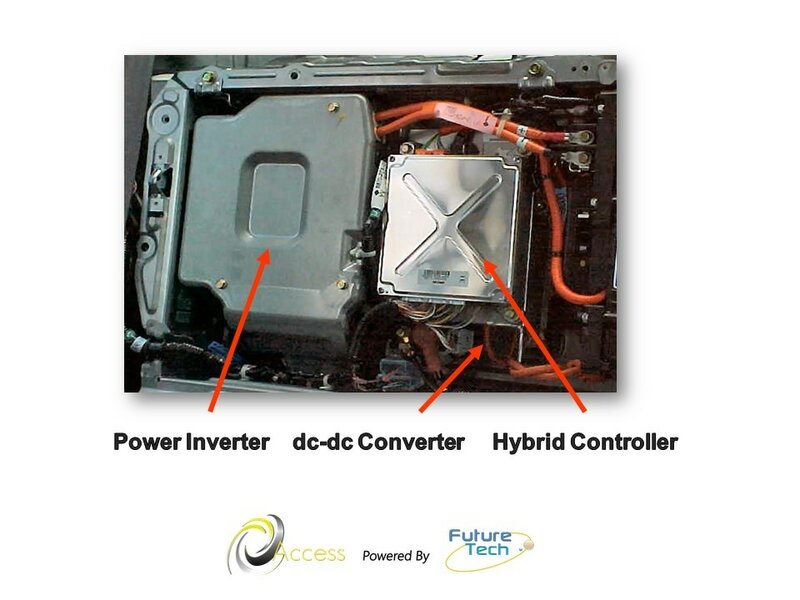 The Power Inverter is the central point of High Voltage distribution in most hybrid systems, whether the vehicle is a Toyota Prius or a Chevrolet Volt. It not only produces Alternating Current (AC) for the motor-generator systems but, it also produces Direct Current (DC) for charging the battery pack, electric air conditioning, and the DC-DC converter system. This series will concentrate on how the Power Inverter System creates AC and DC High Voltage electric power by using the IGBT (power transistor), and software controls. Analysis and Diagnostic strategies will also be covered in this series. Some Scan Tool and off-board diagnostic tools will be discussed in this course. 3-Phase Power Inverter Systems will concentrate on how the Power Inverter System creates AC and DC High Voltage electric power and how electrical current is regulated by control software. Analysis of 3-Phase waveforms and current regulation will be a key metric in this course. Additional diagnostic information about rotor bearings will be introduced. Analysis and Diagnostic strategies and tools will be covered as the main points in this series. ​At the conclusion of this series the technician will know the fundamentals and operation of Power Inverters and the diagnostic principles of the Power Inverters system. Scan Tool, Scope, Current Probes, and off-board diagnostic tools will be used heavily in this series. Regenerative (Regen) Braking Systems are responsible for capturing vehicle energy normally lost in friction heat and transferring it to the battery pack for storage so it can be used for accelerating the vehicle. 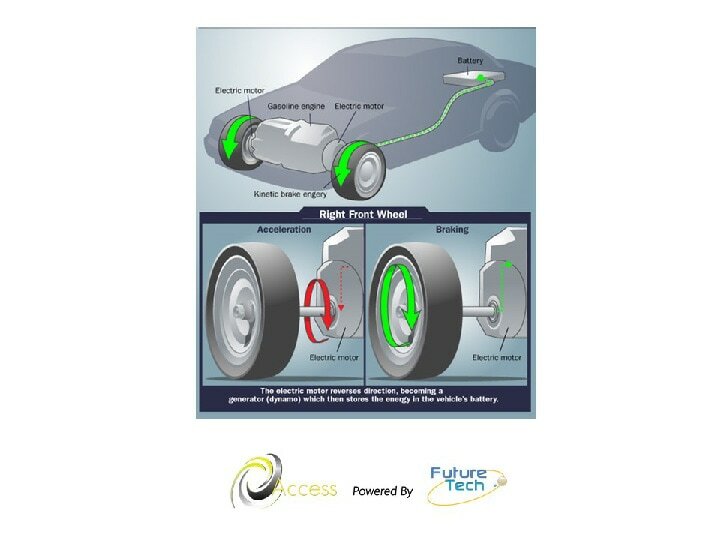 It is vital for technicians to understand this system and how it effects hybrid vehicle operation and the driving range of an all-electric vehicle and how the frequency of brake system service is effected. DC-DC converters replace the traditional belt-driven alternator/generator in Hybrid and Electric vehicles. 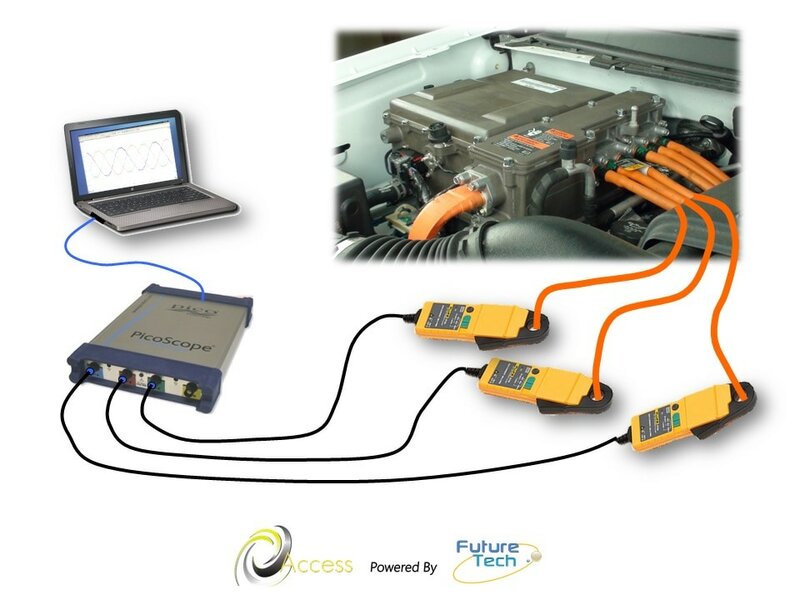 These converters are High Voltage power supplies that step down battery pack voltage to 13.5 – 14.00 to charge the vehicle battery and power vehicle systems. In this series, technicians will learn about the DC-DC Converter construction, operation, and using load testers, meters, and Scopes to test its operation. At the conclusion of this series, technicians will learn how the DC-DC converter operates, different DC-DC designs from various manufacturers, failure modes, and how to test the system for output and electrical noise. Knowing how to test Permanent Magnet and Induction Motor-Generator units is one of the core analysis and diagnostics performed by a technician on a Hybrid or Electric vehicle to solve a customer complaint. 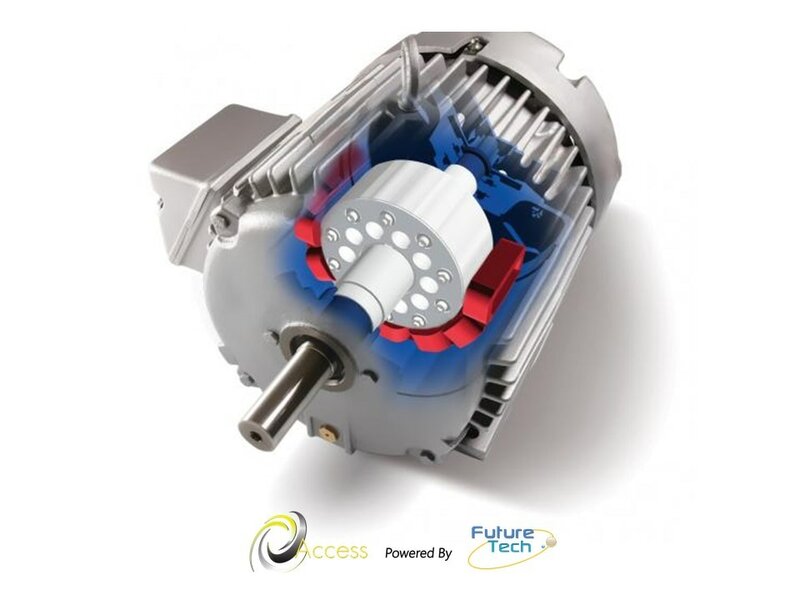 This series will concentrate only on how motors and generators fail and how to test them using test various testing tools and methods that are based on motor-generator testing standards. At the conclusion of this series the technician will know how motor-generator units fail, how to identify the failures using visual, audio, and special testing tools. It is highly recommended that a technician complete the online training series on Permanent Magnet and Induction motor-generator units before taking this series. Measuring voltage in a High Voltage 3-Phase circuit is not a simple matter of connecting 3 channels of a Scope and viewing waveforms. A Scope needs to have an interface that provides a virtual neutral to ensure the Scope can sort and display the 3-Phase waveforms. 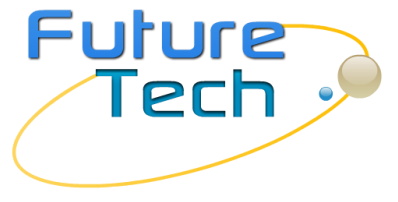 This series will teach technicians how to build and use a virtual interface tool for the purposes of capturing voltage waveforms using a Scope. 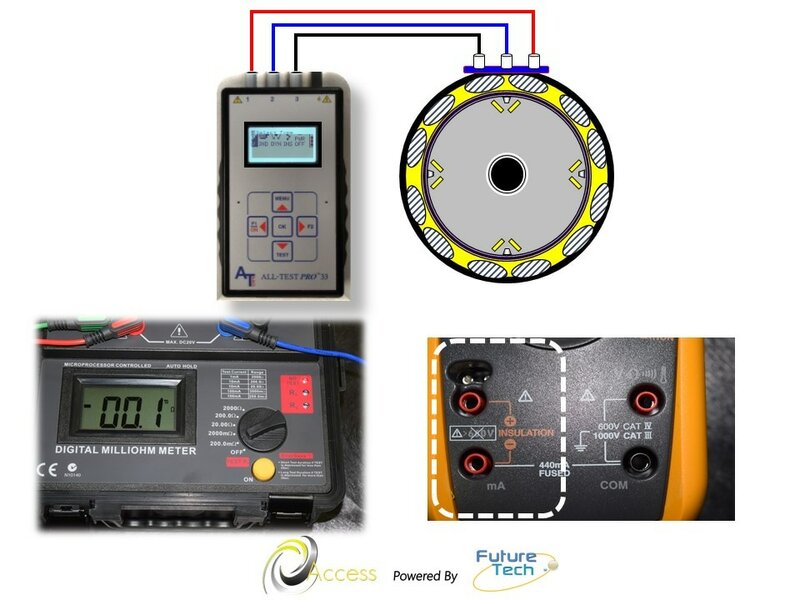 At the conclusion of this series, technicians will know how to build and use a virtual neutral interface tool on a High Voltage 3-Phase power inverter. Additional fee required for plans, diagrams, and component list for the tool.